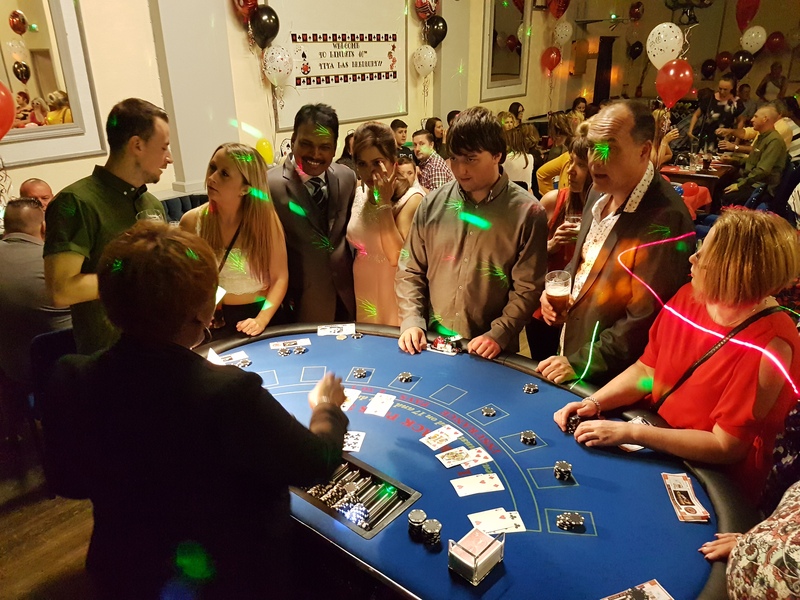 If you’re looking for a special kind of wedding entertainment package in the North West then Casinos International are here to help you create something perfect for your big day. 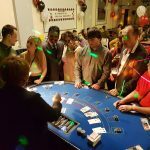 We’re able to provide all the fun and excitement of a real casino, helping to make for a truly enjoyable and memorable evening of entertainment for all your guests. 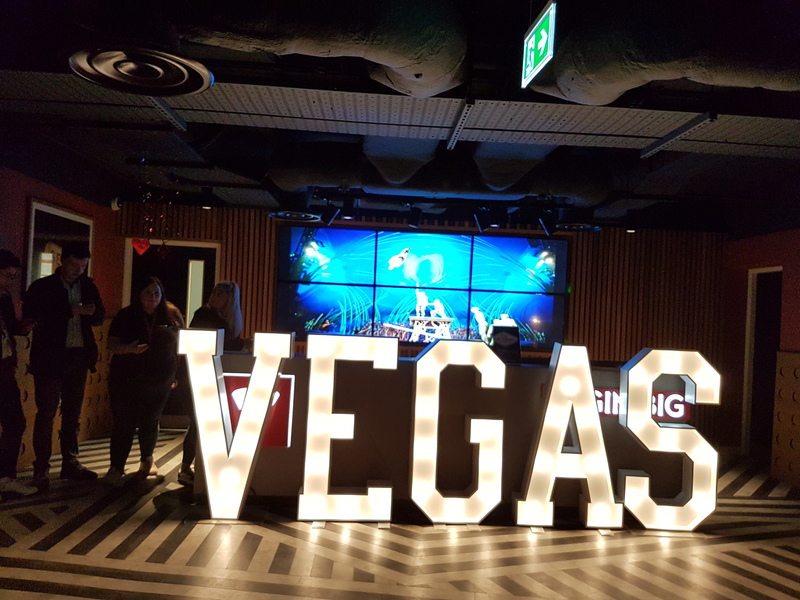 For over 30 years we’ve been the first choice in the North West for casino event entertainment, and that’s never been more true than today. 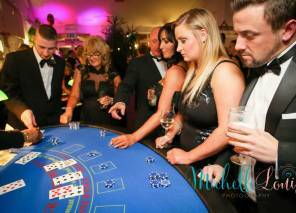 Each year we excite thousands of wedding guests, providing entertainment-galore for one and all. 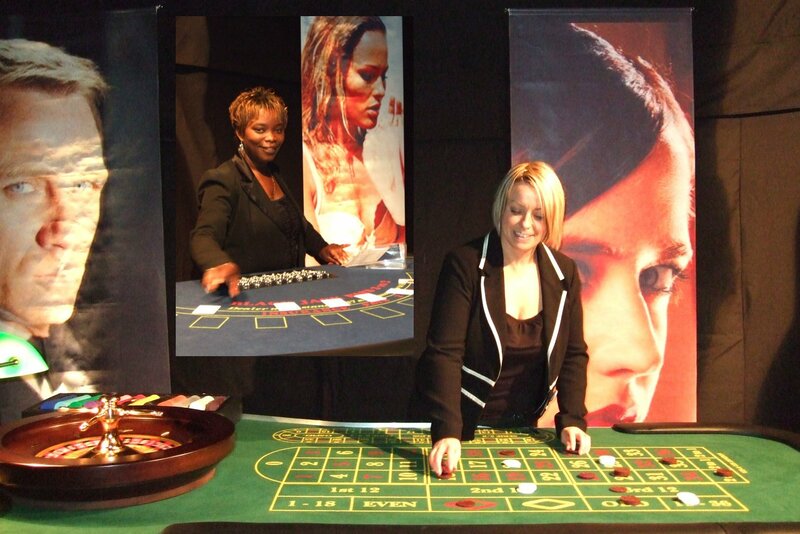 Casino hire is the easiest way to create a fun, laughter-filled environment for your guests. 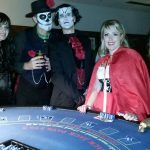 You and your guests will sample all of the thrills associated with a real casino – and that’s without the risk of losing any of your own money. Weddings are always special occasions but you can take yours to another level with our wedding entertainment packages. 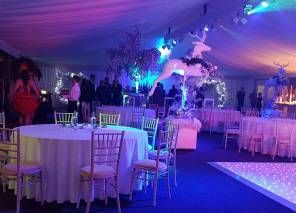 We’ve been involved in more wedding parties than we can shake a stick at, and this has given us the expertise needed to create a truly memorable event. 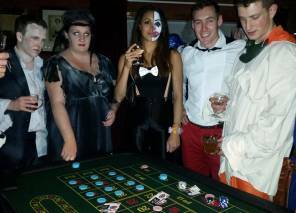 Our team is professional in every sense of the word and we make use of the finest stud poker, blackjack, roulette and craps tables in the industry, dealing you and your guests an unbeatable event card. 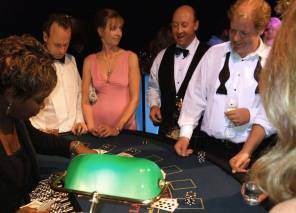 So what exactly does our wedding entertainment casino option entail? 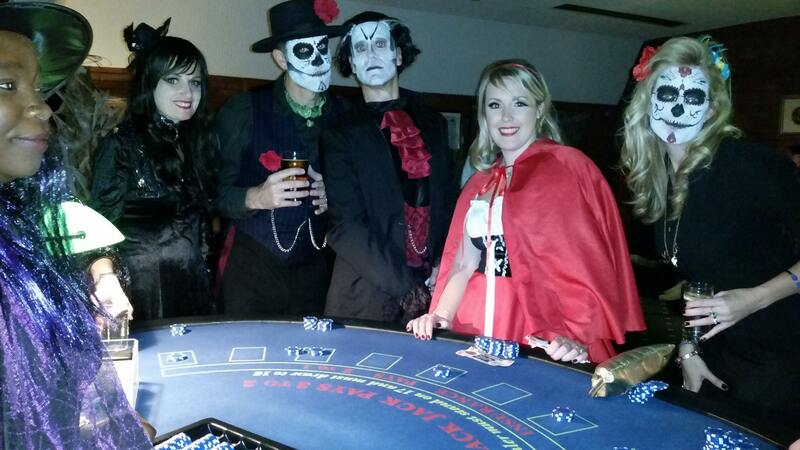 Simple – we’ll distribute fun money to all of your guests, which is then traded in for casino chips. 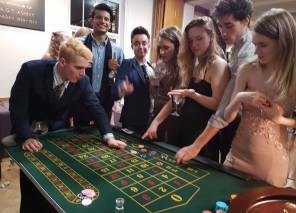 Throughout the event your guests can play a variety of the most-loved casino games available and, come the end of the evening, whoever has accumulated the most fun money will go on to win a fabulous prize adding a little extra spice to the occasion. You can even mix it up and offer a number of different prizes, and afterwards have a ‘fun auction’ so that your guests can bid for prizes with the fun money that they’ve won. 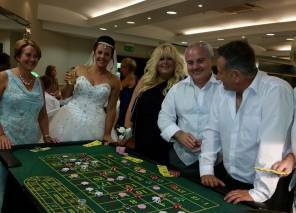 Casinos International is dedicated to providing an extravagant wedding entertainment experience your guests will remember for life. 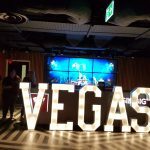 Casinos International provides wedding entertainment throughout the North West, including Lancashire, Manchester, Cumbria, Merseyside,Cheshire and Staffordshire. For further details please feel free to give us a call to discuss your requirements. We have offices in Manchester and in Nantwich in Cheshire.